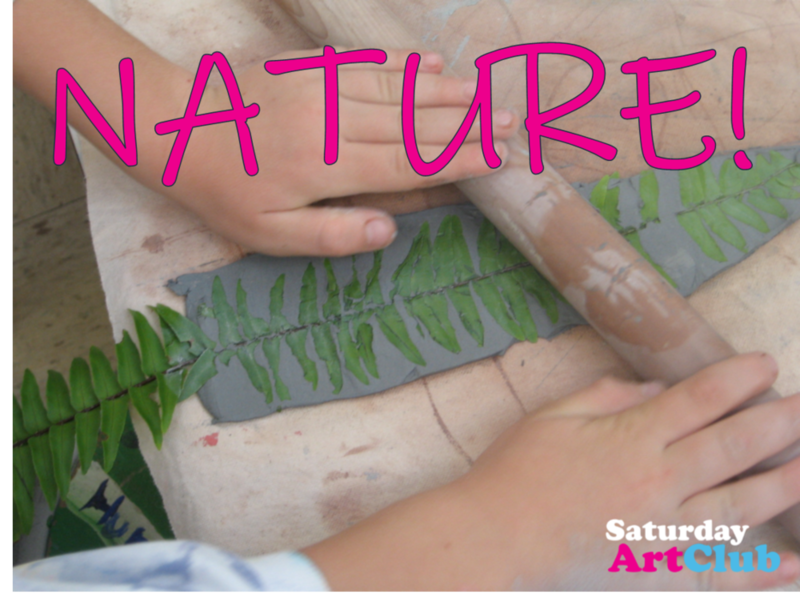 We’ll be making art with found wooden treasures and other natural materials! Try a single session £8 or book a block of 4! To book a four-week block at the discounted price of £28, contact us on 0117 9143002. Attending this session entitles visitors to one-day membership to the Scrapstore Warehouse, where you can buy up to a basket of scrap for a donation of £6 (less if the basket isn't full).